I love to cook. I make dinner from scratch about five nights a week. When Best Buy asked us to pick our preferred Mother’s Day gift from a list, based on our personality type, I knew that my personality type was Foodie mom (included in the other options were “fitness mom”, which…I wish, but no). Best Buy had a number of gifts on the “foodie mom” list that turned my head; the KitchenAid Ultra Power Tilt-Head Stand Mixer just about made me drool. But I actually already have a KitchenAid mixer that I’ve had for ages; my only excuse for getting a new one would be that mine is boring white and they come in SO MANY pretty colors! Yes, I’m shallow. The Dash Greek Yogurt Maker was also intriguing. I didn’t even know there was such a thing as a yogurt maker! How cool! But if I’m honest, it’s just as easy to buy Greek yogurt – that stuff is EVERYWHERE these days – and the yogurt maker would probably go the way of my bread maker and ice cream machine, both of which are…around here somewhere. The 8-bottle wine chiller also turned my head. How nice, how elegant it would be to have eight bottles of chilled wine on hand at all times! It would be great for entertaining…but as cool as it sounds it’s a solution to a problem I don’t really have; I usually find plenty of room, even in my crowded refrigerator, for the 2-3 bottles of wine I have on hand most of the time. I don’t think I know enough people that I’d want to entertain to justify eight bottles of wine. The chiller would be great for someone with a bigger family or wine collection, or someone who entertains a lot, though. Finally, I settled on two gifts (because I’m greedy!) that I’d love to have, and which I think would make my cooking experience more enjoyable. They are the Samsung 22″ Class LED 1080p HDTV and the Rocketfish Under-Cabinet Mount For Most 13″ – 22″ Flat-Panel TVs. I have long wanted a television in the kitchen, and ever since I saw those TVs that mount under the kitchen cabinet I have coveted one. It’s not that I need to have a TV on at all times, but there are times when I’m watching a show and know I need to get up and, say, start the salad. I’ve been known to drag the chopping board and bowl and veggies into the living room so I can work in front of the TV and finish my show at the same time. It’s not an ideal solution; it can be messy and isn’t exactly efficient. If I could just flip the TV on in the kitchen and finish my show while I work in there, I’d save time and it would make the experience of preparing a meal that much more enjoyable and relaxed. Best Buy actually have a number of products available for all types of moms on their gift list at a number of price points. These come with a low-price guarantee and Best Buy offers free shipping on all orders over $35. Best Buy is also offering a 20% off coupon for Misfit Shine Products. This Misfit Shine line is an elegant activity monitor that you can wear anywhere designed to inspire people to become more active, and encourage people to set goals for how much they want to move in a day and complete them. Mother’s Day is Sunday, May 11th. 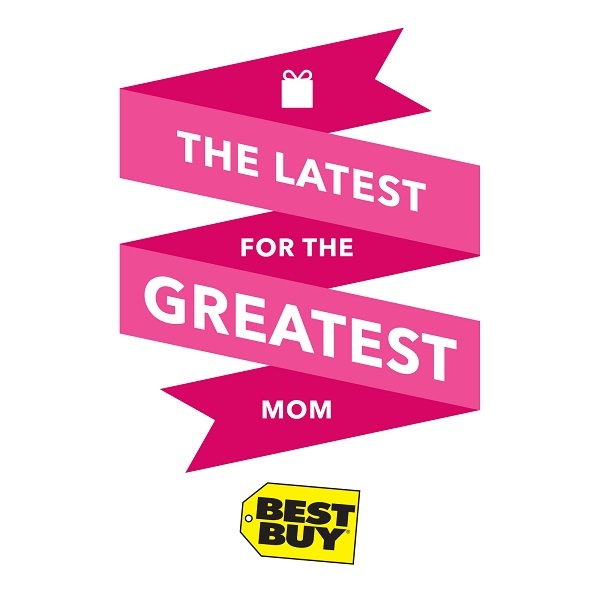 What is your Mother’s Day Greatest Gift Pick at Best Buy? Jennie has contributed to Imperfect Women since its inception in 2009. She writes about politics, celebrity news, and anything else that catches her interest. I would have chosen the mixer as well. I love cooking too but I don’t get much time for it right now since I’m the main bread winner in the home. Oh, I love your wish list. I so want the Dash Greek Yogurt maker. You listed some really great items for Mother’s Day! I will have to check out the wine cooler! I just purchased a Shark sweeper, lightweight for in between heavy cleaning, love it. There are several models to choose from, make sure you get the one that the canister can be removed and emptied. it weight 12 lbs and has several attachments. Best Buy has great things! I usually get my mom jewelry and flowers on Mother’s Day, but maybe it’s time for a change? I bet she would like some of those things at Best Buy! I was just thinking of getting my mom a juicer! Love your gift list, BTW. Yep – definitely some great Mother’s Day gifts here at Best Buy. I would love the Kitchen Aide Stand Mixer. I hate to admit it, but I don’t own one! Oooh I love your list! Can I just copy and paste and send to my family? As for my mom, the Dash Greek Yogurt Maker sounds like something she would really like. Great list, my mom recently has gotten interested in technology. There are so many great gifts at Best Buy! The Ninja Blender makes a great gift for anyone. Best Buy is a great place to go. They really do have almost everything. It’s so hard to picking the right gift for my mother for Mother’s Day. This year with all the great tips and ideas I have been seeing should make things a lot easy. I purchased my Ninja Blender and the Ninja 3 in 1 cooker from there – I love Best Buy they had the best deals for both items. These are great suggestions! I love making a wishlist for birthdays, holidays, etc. I though it was impersonal at first but it really helps the people in my life and since they are choosing from a list I still get a little bit of a suprise. happy mothers day in advance! 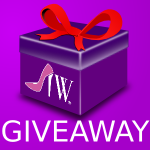 This post gives me some great ideas about what to give my mother this Mother’s Day. What wouldn’t I love on your list? 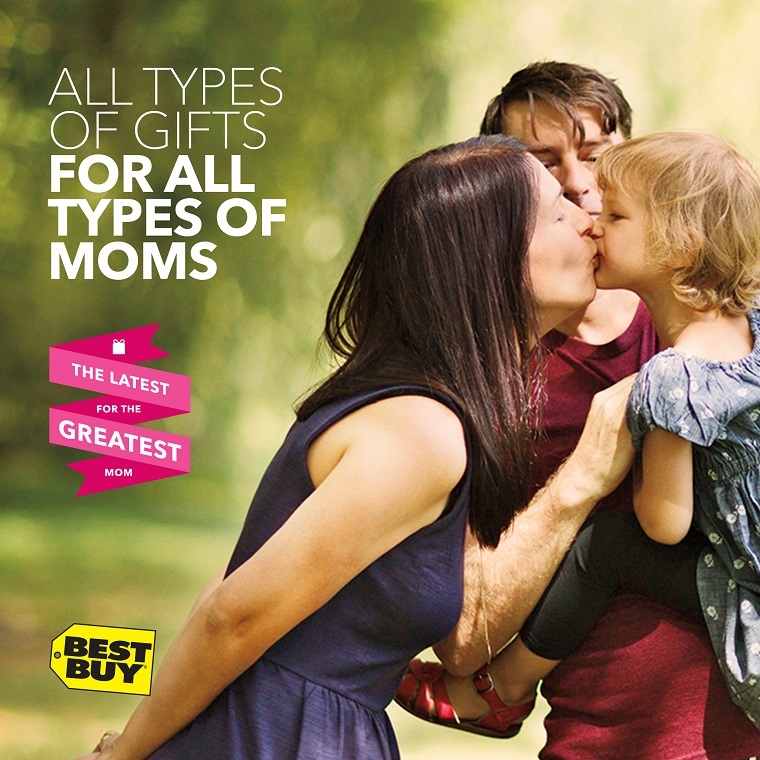 I never really thought about Mother’s Day in Best Buy but I was wrong! I would so love a yogurt maker! My daughter and I eat it all the time. I didn’t know there was a yogurt maker either. And thanks for the info. on the Twitter party! I want an 8 bottle wine chiller so bad!! Cold wine any time? YES PLEASE!! I wouldn’t mind a gift from Best Buy for Mother’s Day. I’ve had my eye on a Fitbit for a while now. I would love pretty much anything from Best Buy. They have so many awesome techy products I want. Thanks for sharing us these list – I definitely need to work on something to get for my mom. I do love fun kitchen appliances. I also tend to drool. I am intrigued by the ninja blender. I will have to go check that out. I need so little these days. My kitchen center refuses to wear out and it’s over 20yo. It’s boring white. Excellent choices, Jennie! I’ll take one of each! And please include 8 bottles of wine with my wine chiller.